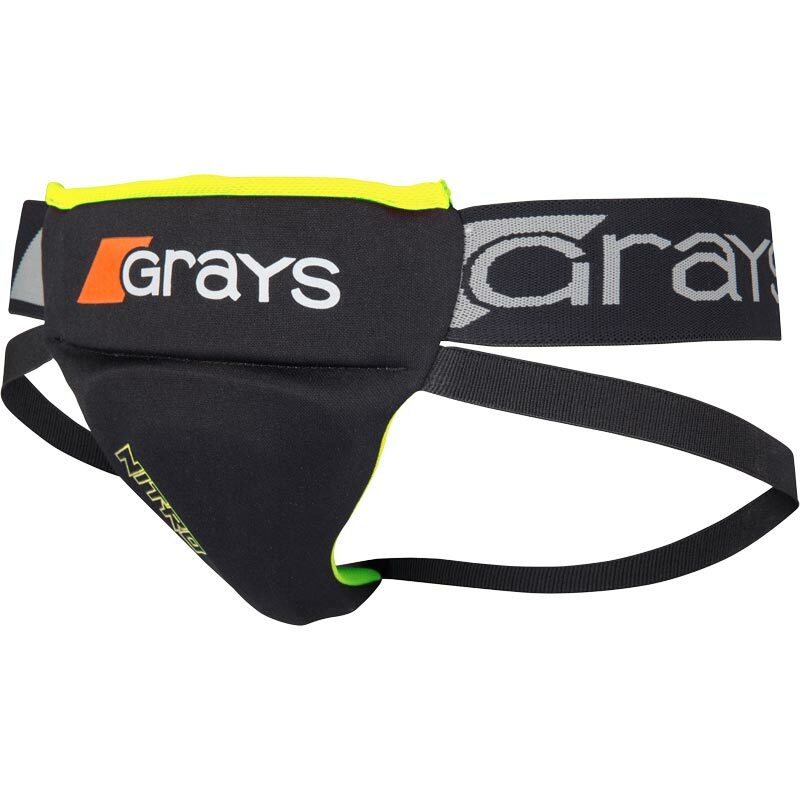 The Grays ® Nitro Women's Abdo Guard is ergonomically designed for comfort and shielding. Ergonomically designed for comfort and shielding. High density foam lining with polymer armour shell.